The first and the original! If you freaked out with the Japanese overcoming challenges in Takeshi's Castle game show you can not miss the latest creation by Anigami. The craziest aquatic gymkhana in the country. 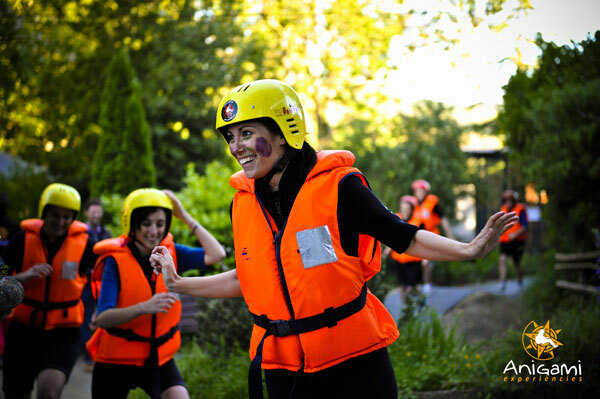 Crazy challenges with water and mud: to laugh to death! Next to Vic.